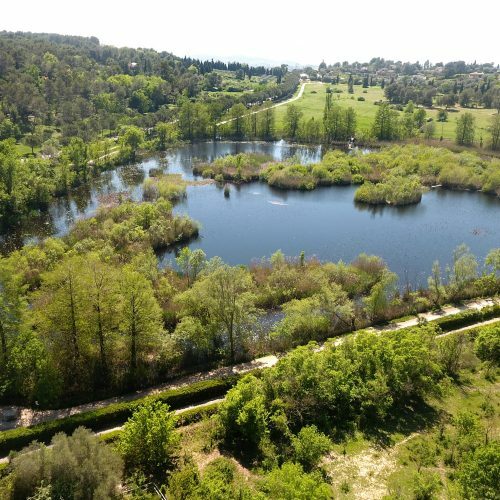 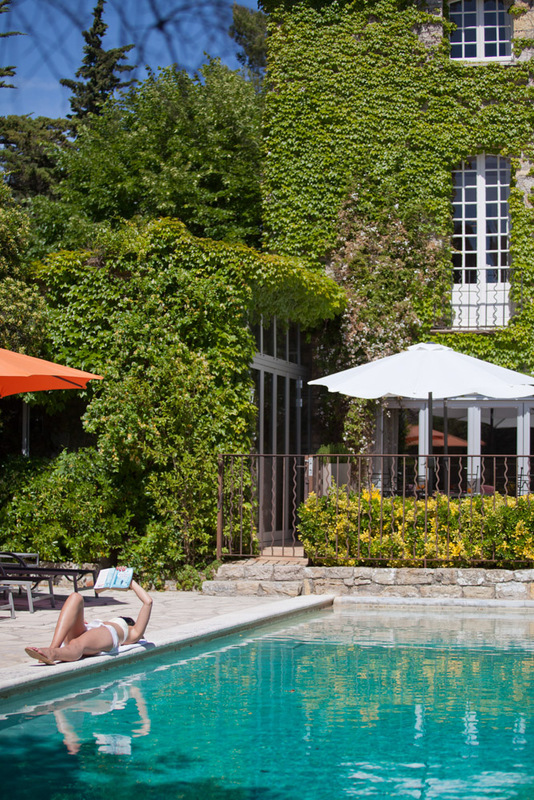 As well as a swimming pool, the Manoir de L’Etang has its own extensive gardens which have been landscaped by Stephen Woodhams. 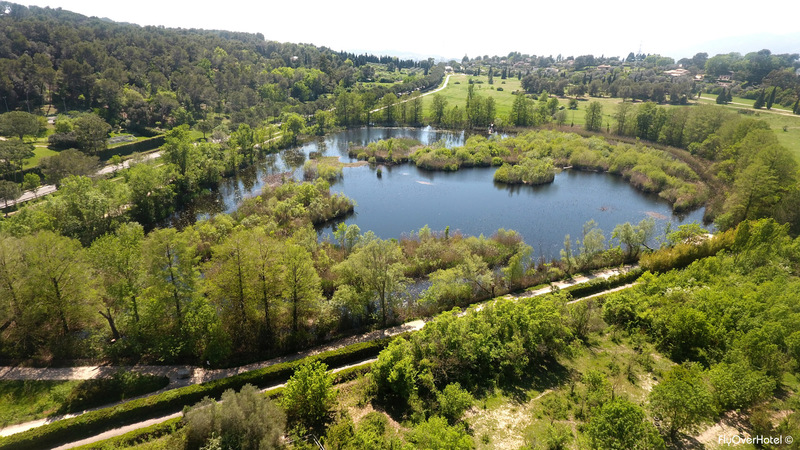 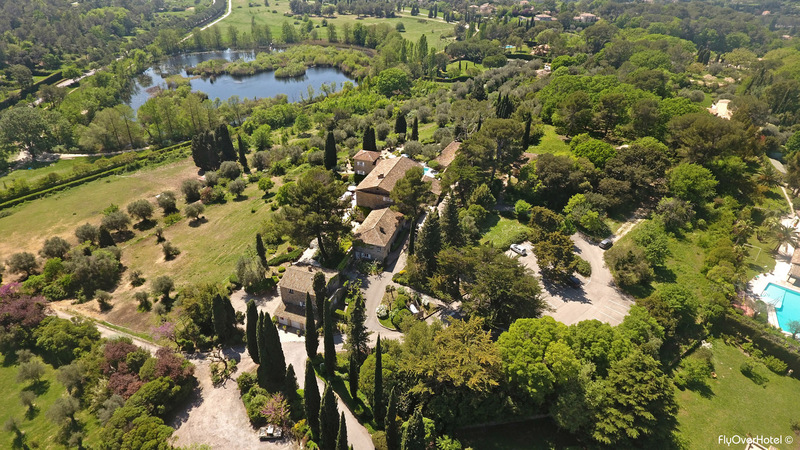 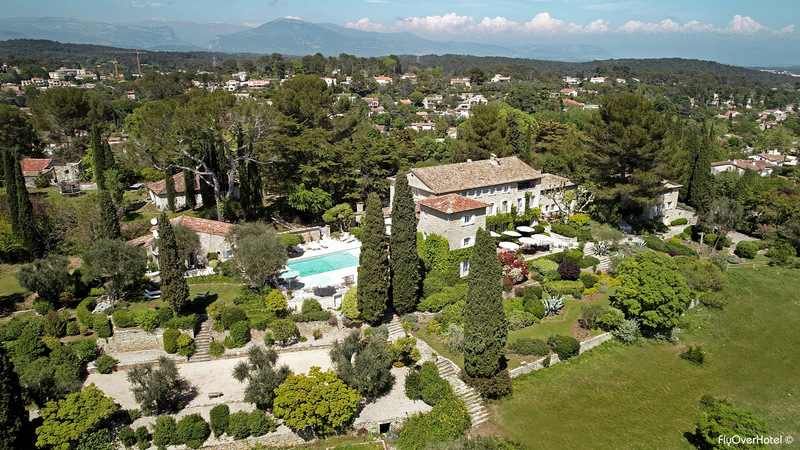 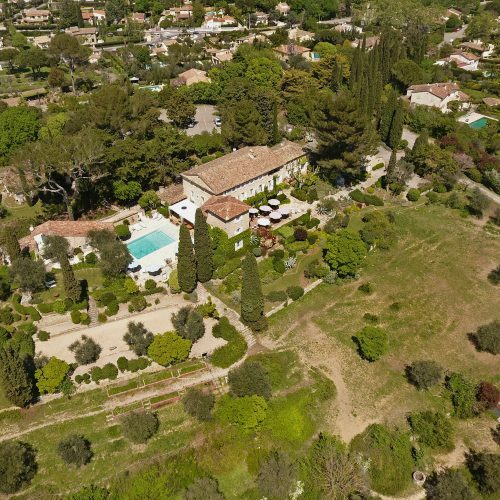 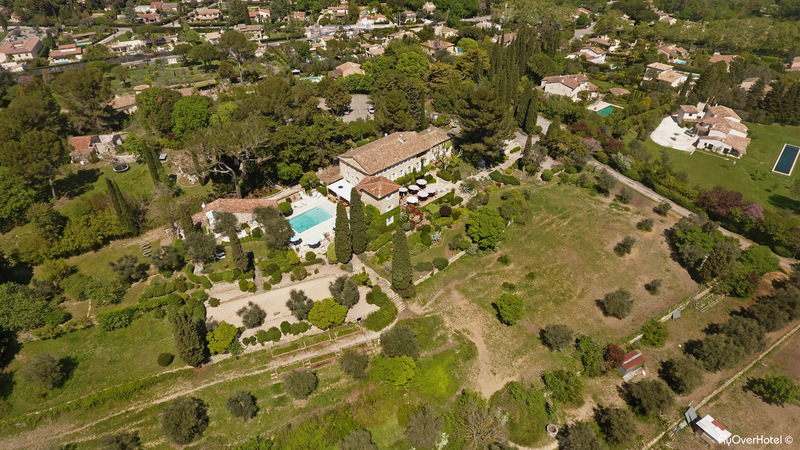 For those who like Golf, Cannes-Mougins, a European Championship Golf Course, is only a few minutes away. 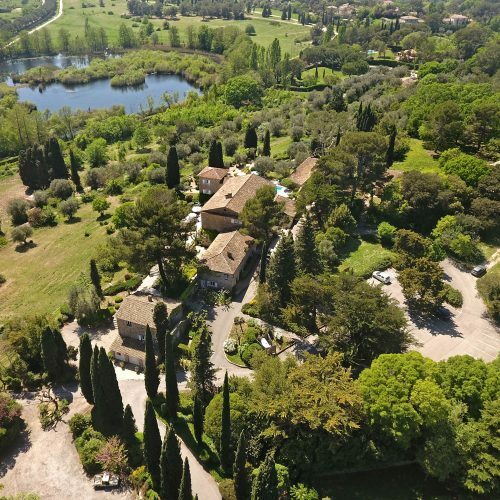 In addition there are almost ten more courses within close proximity. 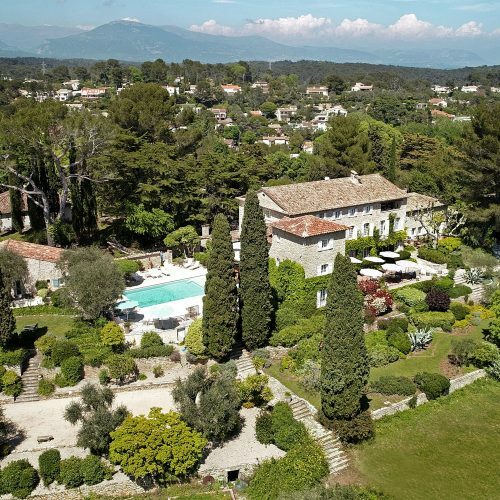 Cannes, with its extensive shopping and great beaches, is only 7 kms away. 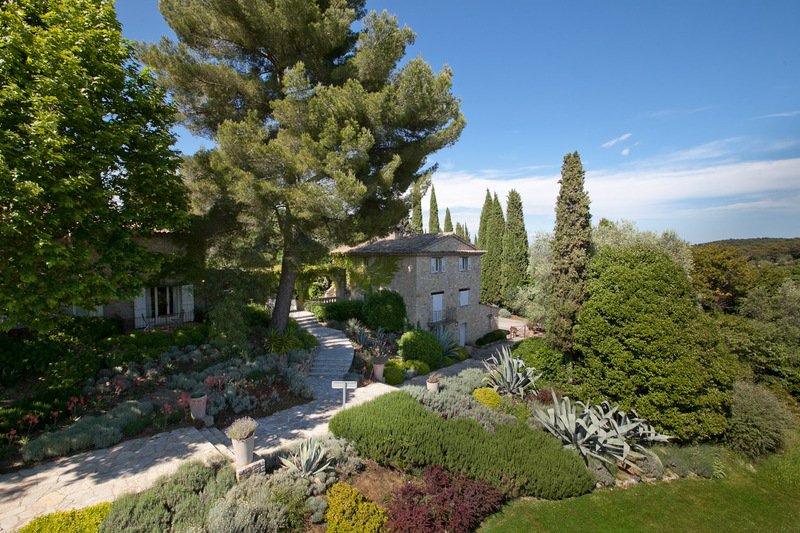 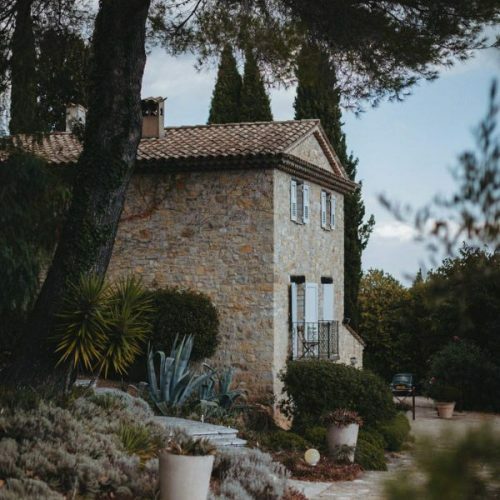 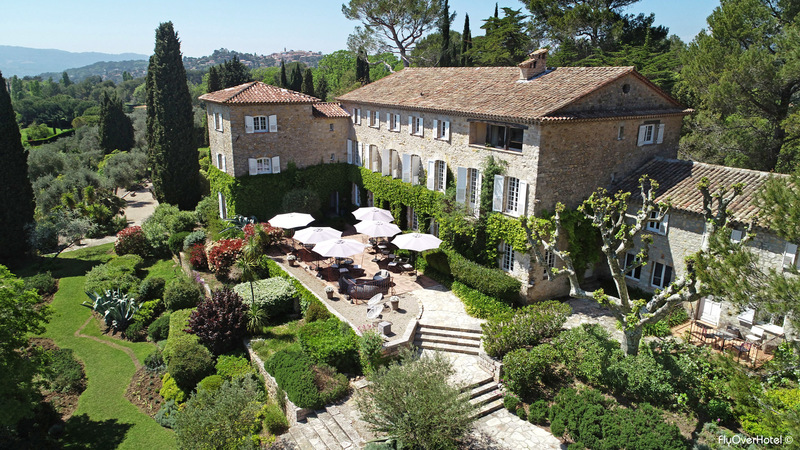 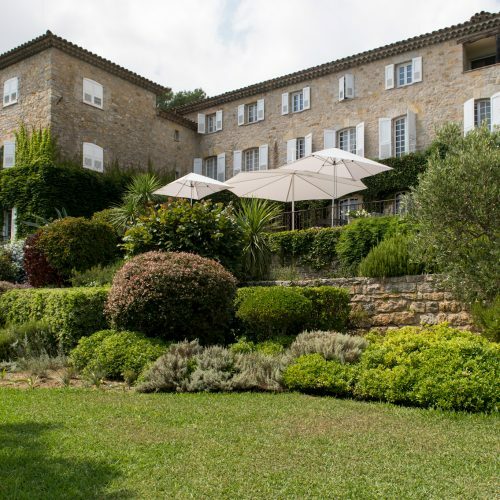 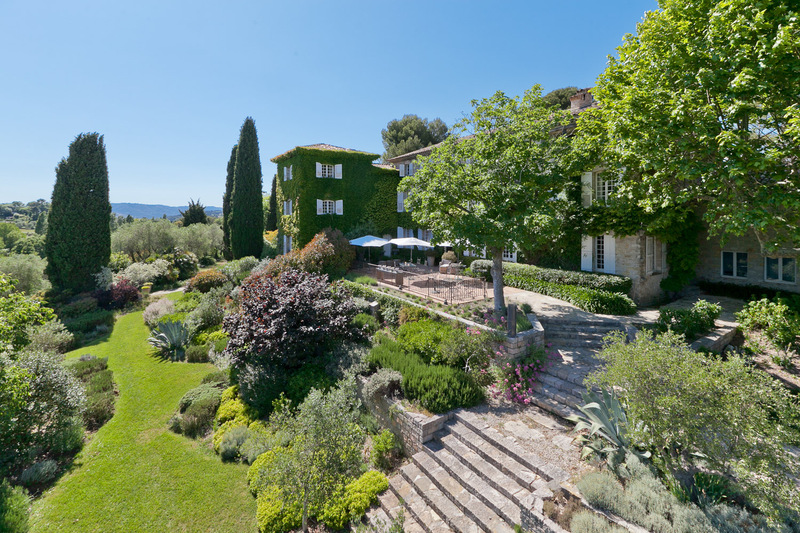 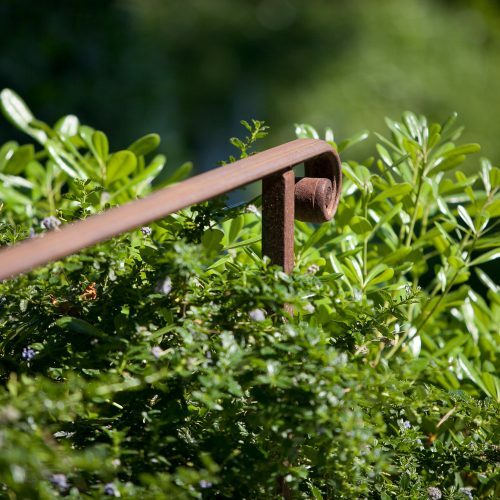 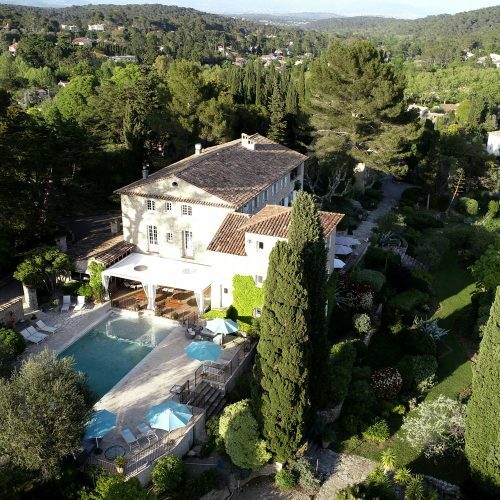 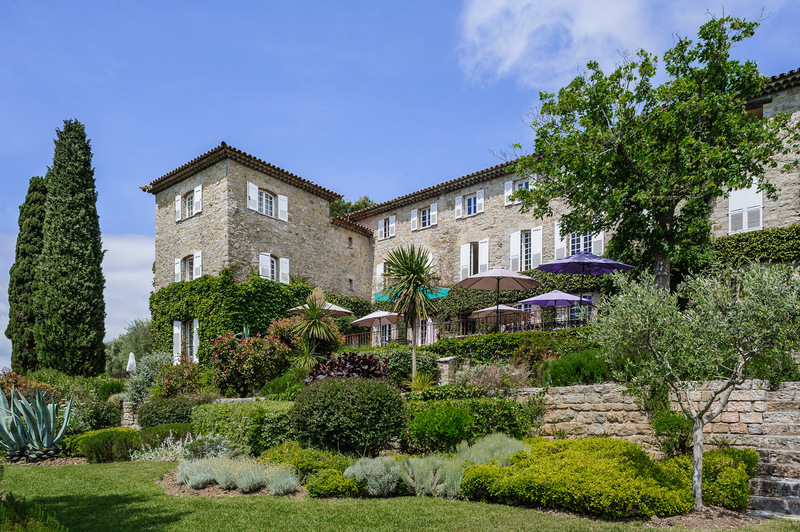 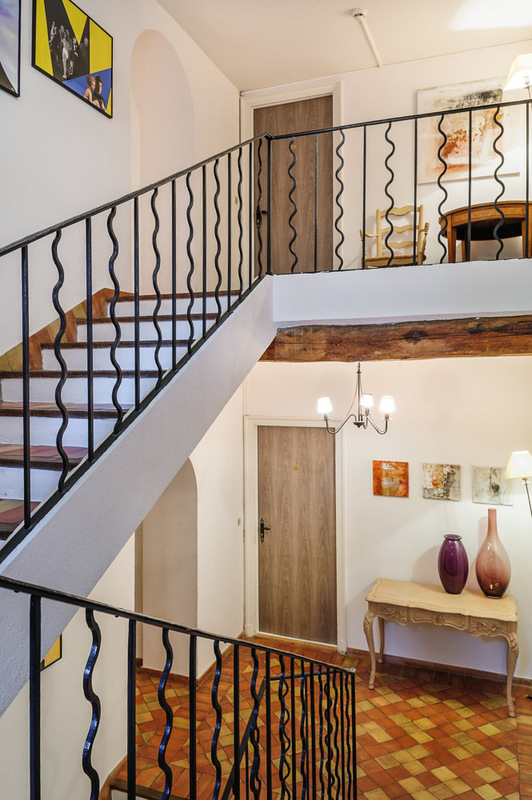 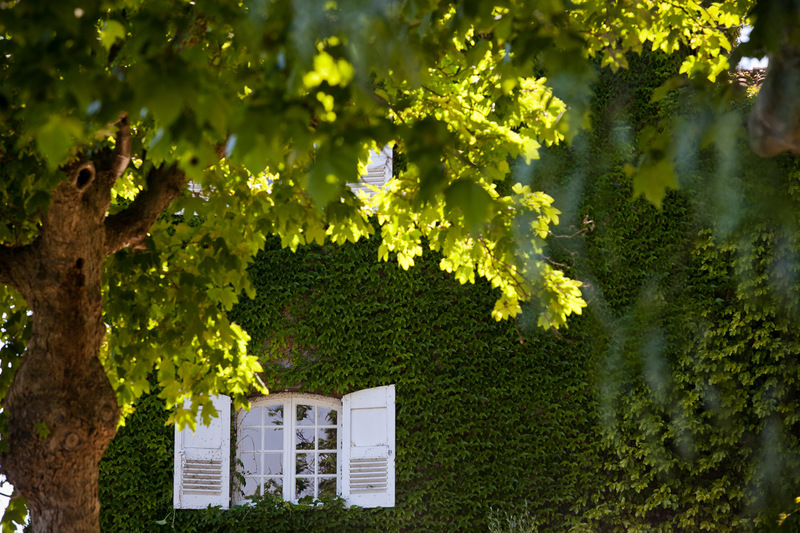 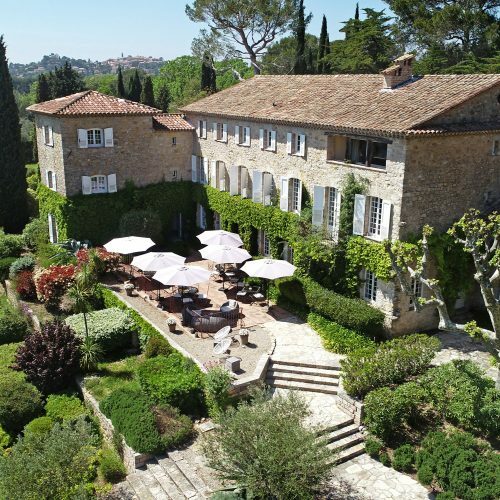 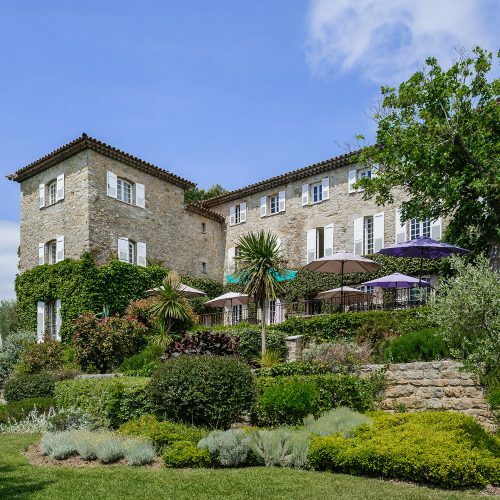 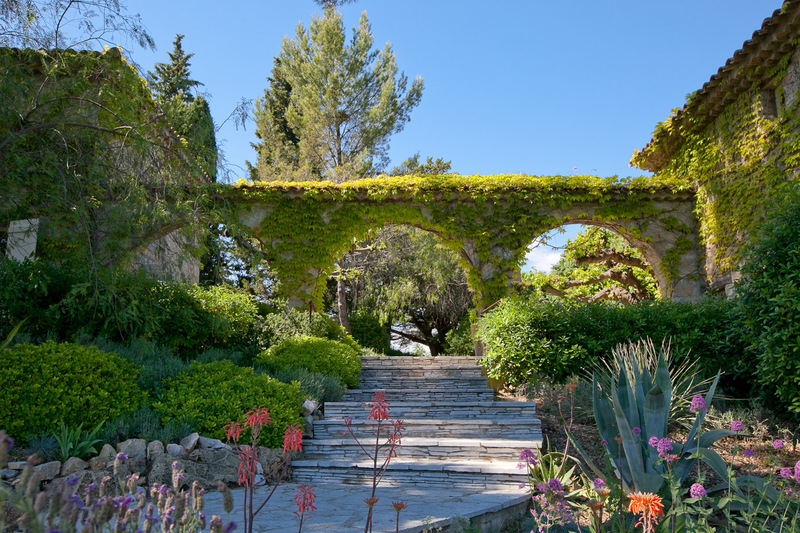 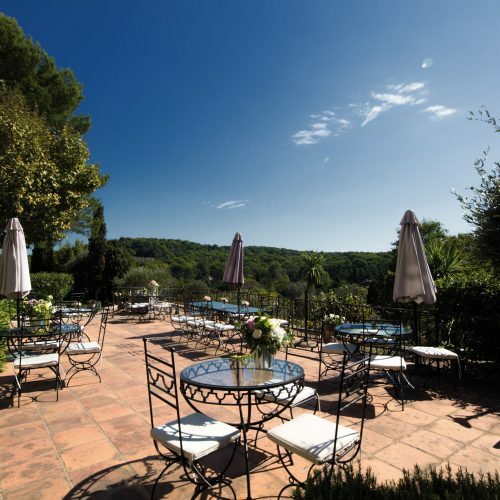 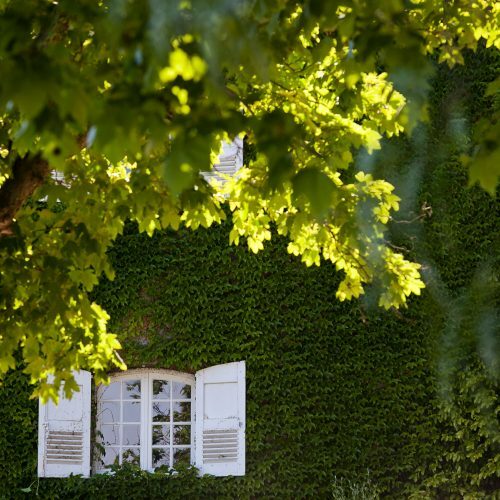 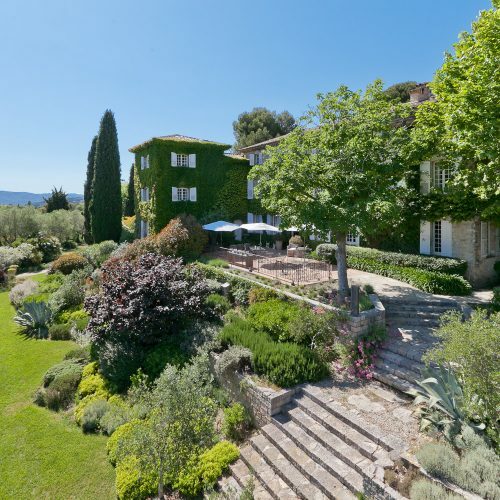 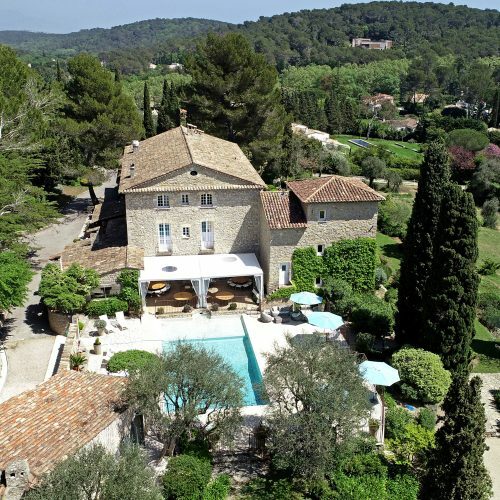 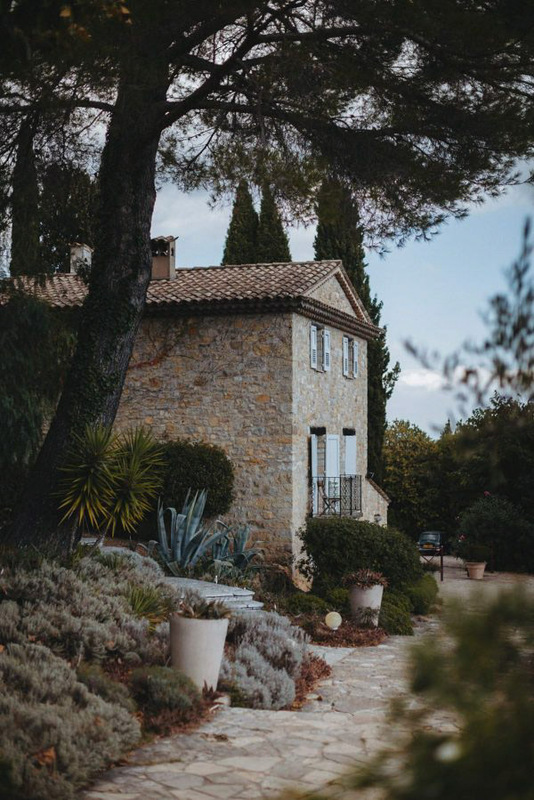 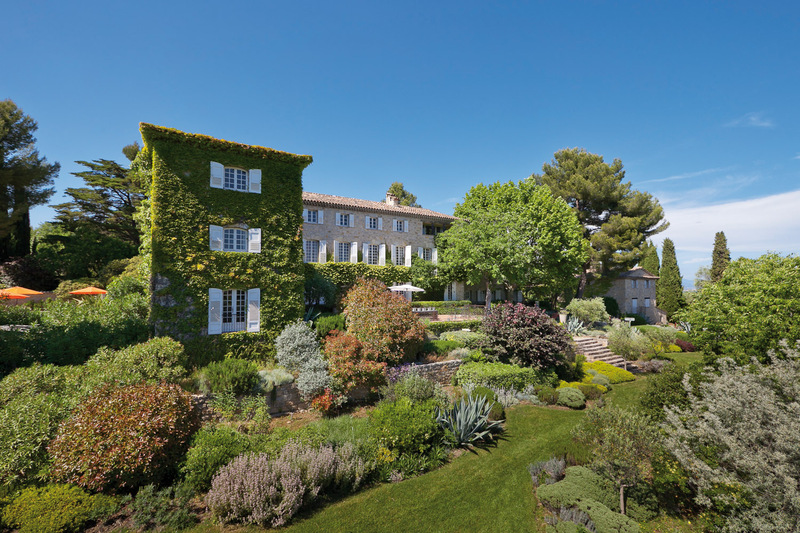 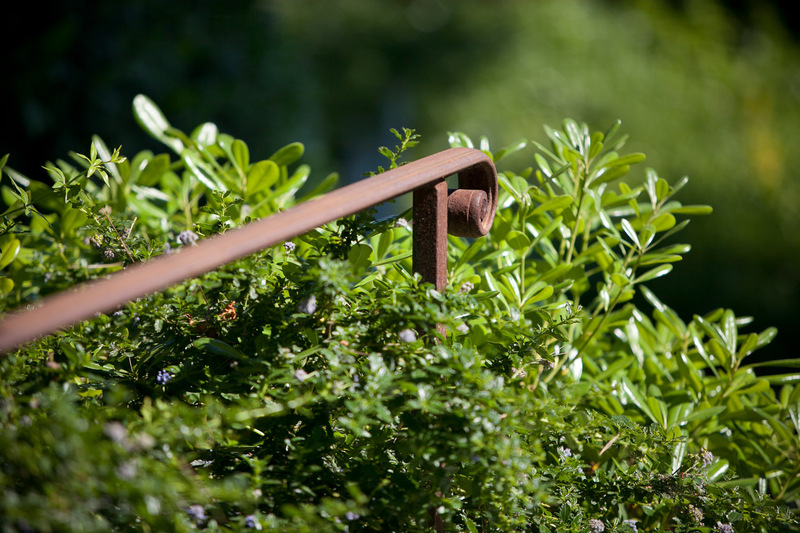 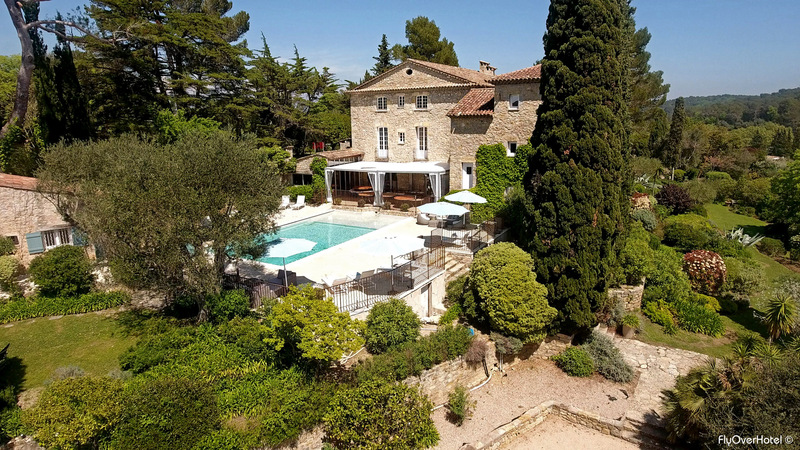 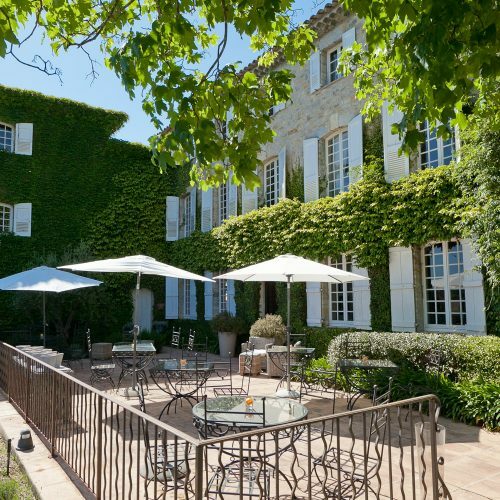 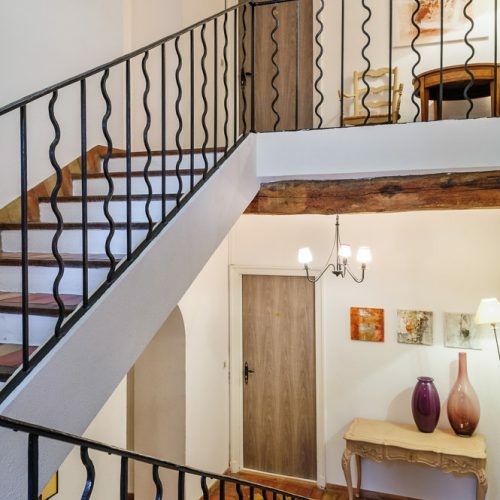 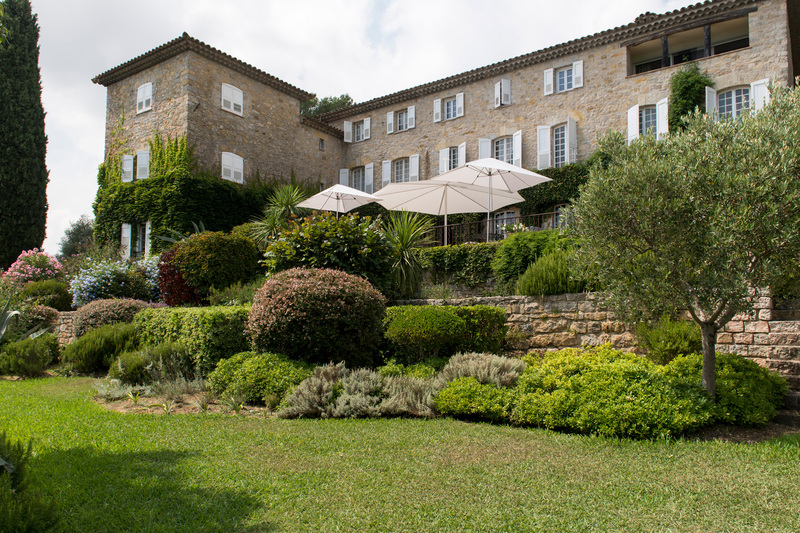 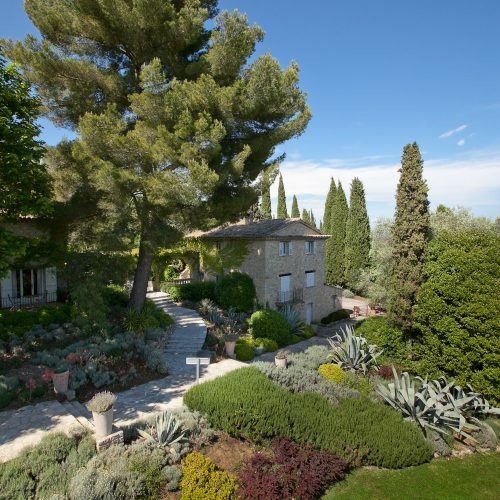 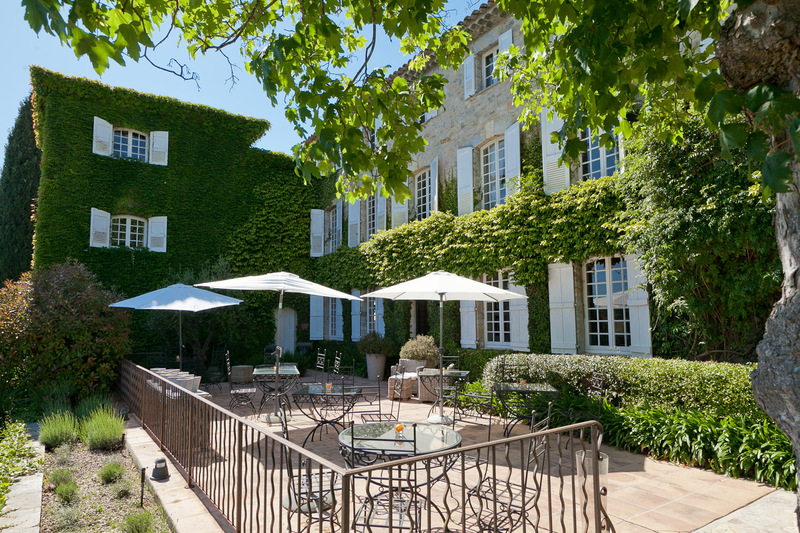 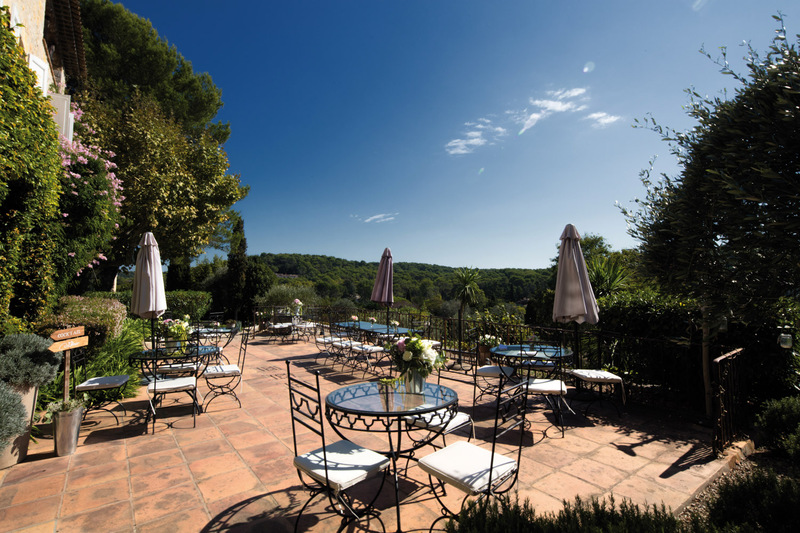 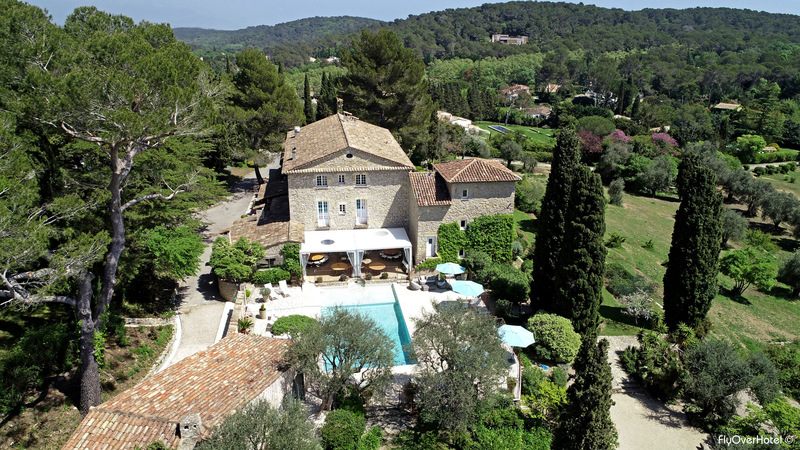 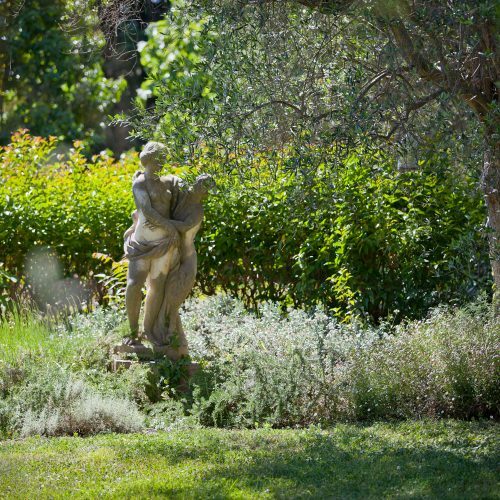 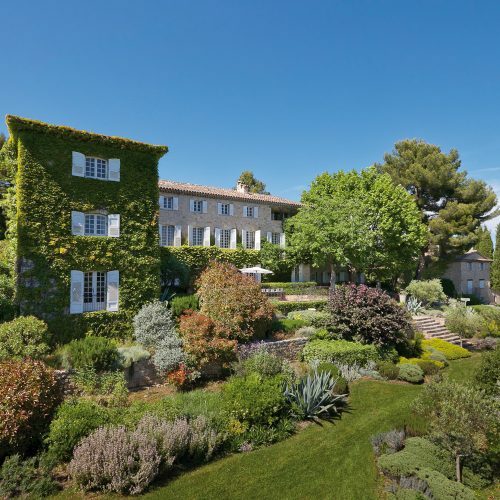 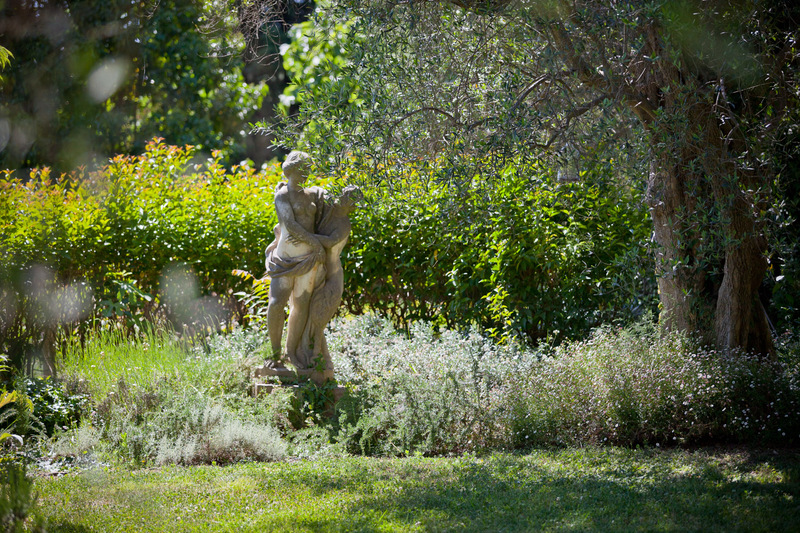 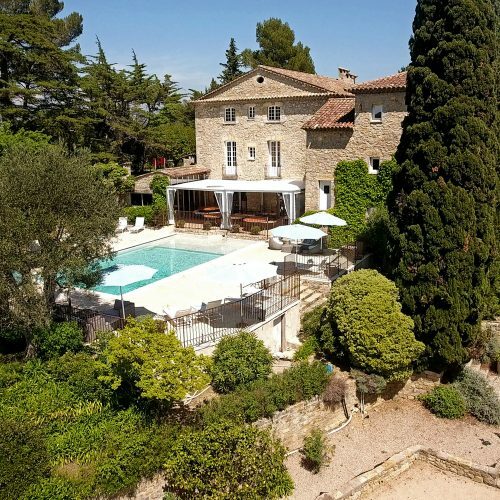 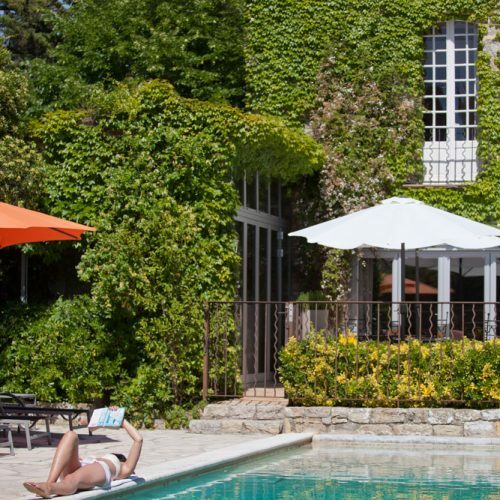 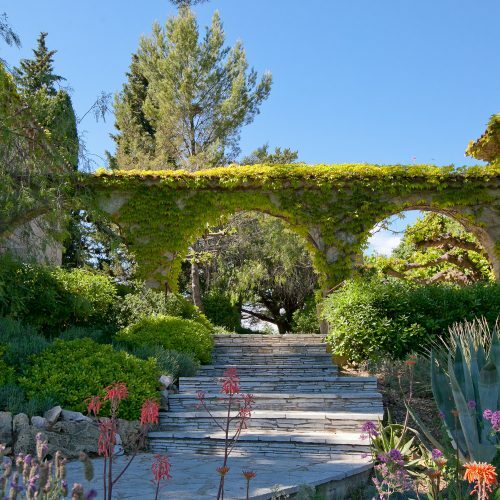 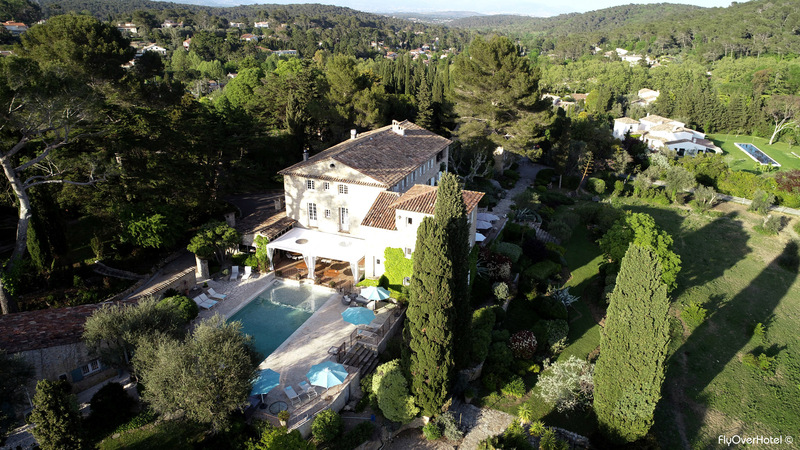 In the hills nearby there are several picturesque villages such as Mougins, Valbonne and Biot.